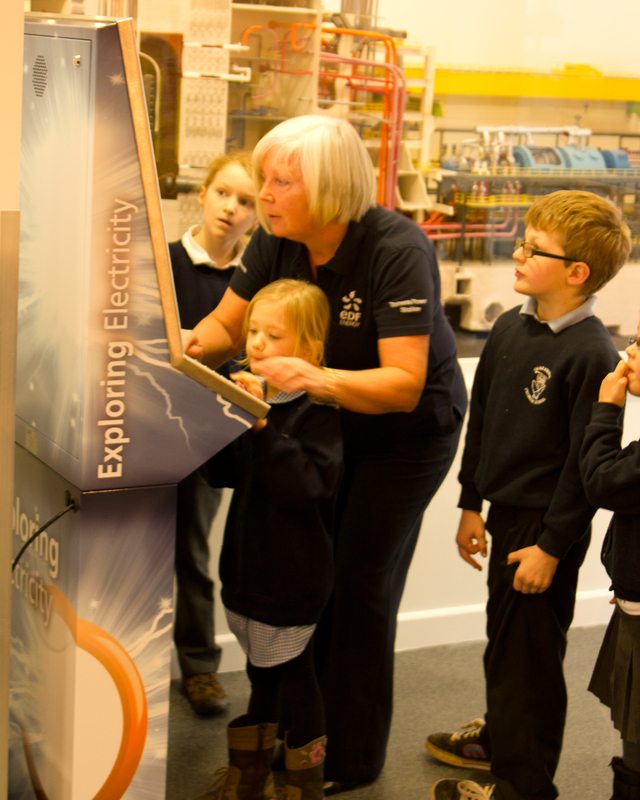 You can view some of the photos and videos of the recent online game Net9Design created for EDF Energy. Net9design have been developing standalone and online games for business for over 15 years. We have a specialist team of programmers & graphic artists that make unique and fun games that educate as well as teach at the same time. We start with an original concept for a game that is visualised by the graphic artists, game play is then designed to not only entertain but to be informative and challenging. 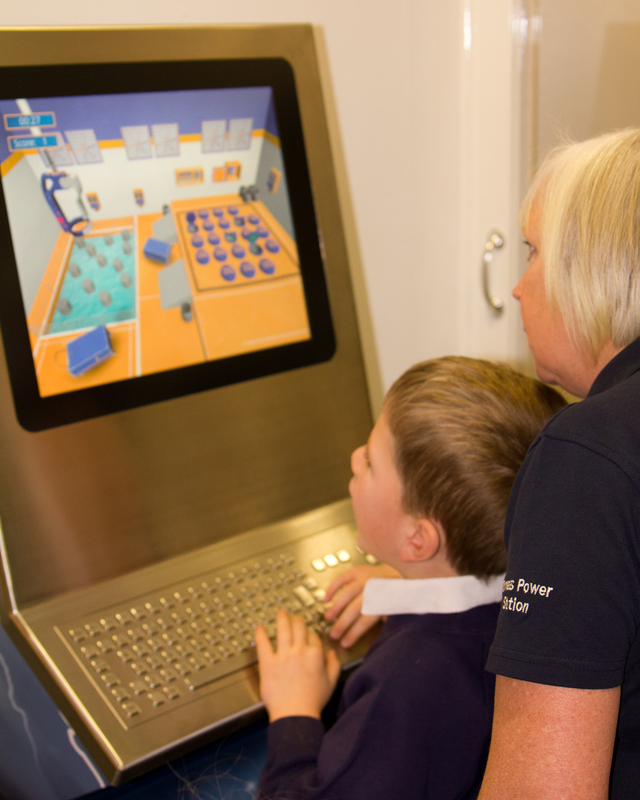 Our latest project for EDF involved 3 games, a drag and drop game, a question based game and a time based unity pick up and drop challenge. 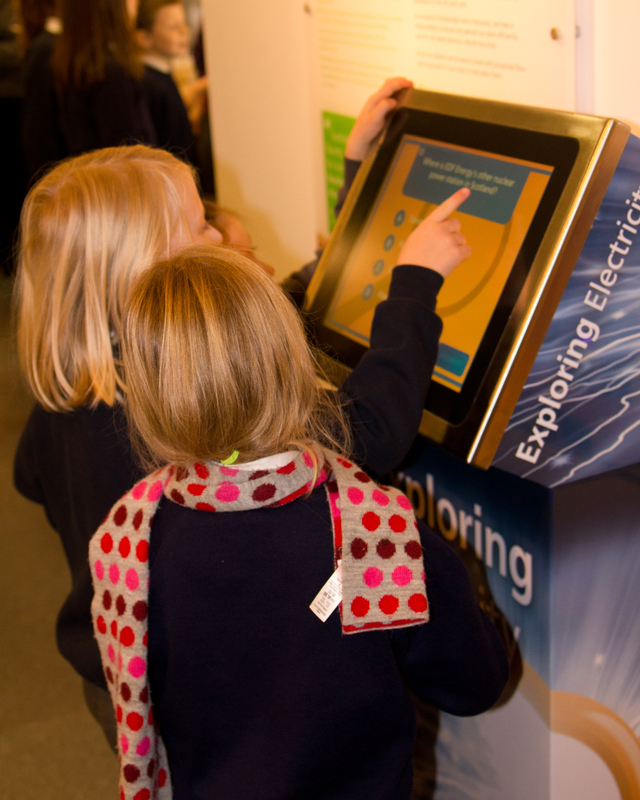 These can been seen in all seven Visitor Centres on standalone PC machines.